LDA Plumbing Services | Installing Appliances in Your Home! From washing machines to gas cookers, our professional team install a range of appliances in properties throughout Gosport. Old appliances may be hindering your cooking talents in the kitchen, or your dishwasher may not be cleaning your pots and pans properly. Whatever your predicament, our team are sure to have a solution. It’s time to replace your old appliance, but where do you begin? Our team are happy to source specific appliances for you. We also provide recommendations too, as our experience gives us industry insight. 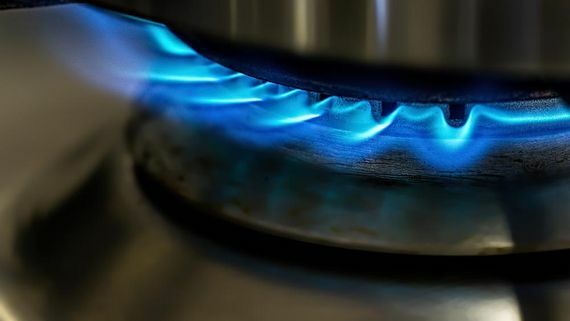 Each appliance is also installed correctly, as we’re Gas Safe registered for your peace of mind. Discuss your requirements with our team to receive a free quotation! We’ll travel to your property first if necessary, which improves the accuracy of our quote. You’ll then receive a competitive price via email. Once you’re happy with the price, our team book an installation date that suits your needs. Contact our Gas Safe registered team, in Gosport, to discuss your domestic appliances.